Marbushka donated to help raise money for SafePlace! Marbushka is dedicated to their charity! Infinite space awaits you! Unknown planets are calling to you with treasures and adventures. Now you can find out what the life of a real space pirate is like, searching for hidden treasures and even fighting battles to get more loot. It’s worth taking the risk for the fantastic treasures, because their magic power can come in handy on your journey. 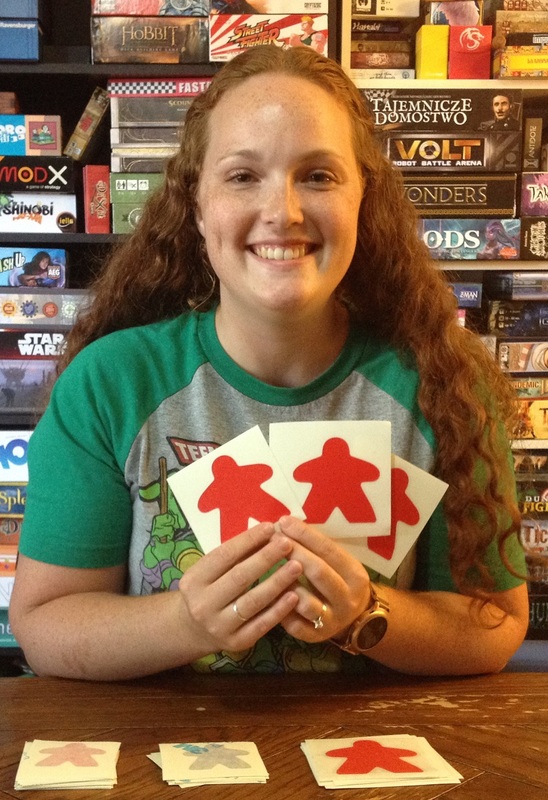 But watch out,… Read More »Marbushka donated to help raise money for SafePlace! The Blue Butterfly Emporium donated to help SafePlace! 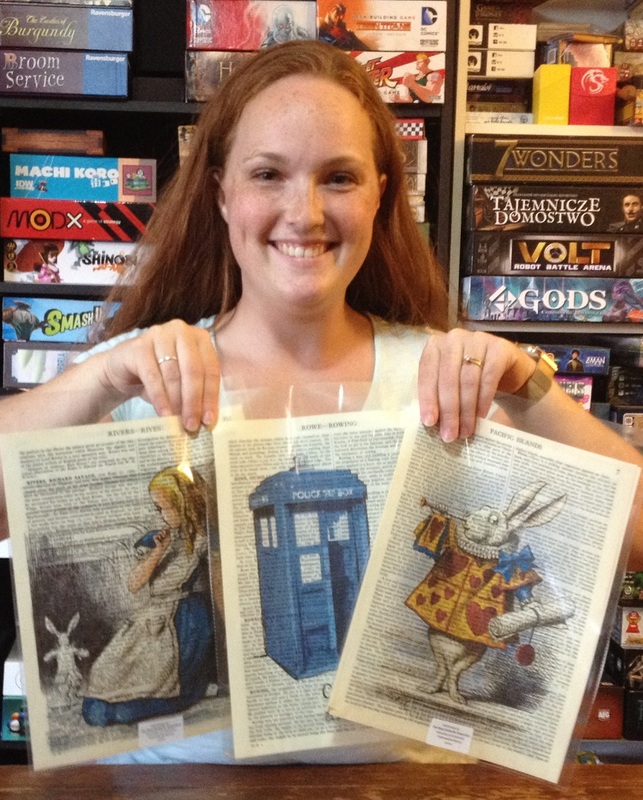 The Blue Butterfly Emporium sent us these awesome art prints! Those are so cool. Old book pages with amazing art. Check out The Blue Butterfly Emporium’s website for whimsical and cool artwork printed on book pages. It’s super-fun! Thanks The Blue Butterfly Emporium! Tantrum House is helping raise money for SafePlace! 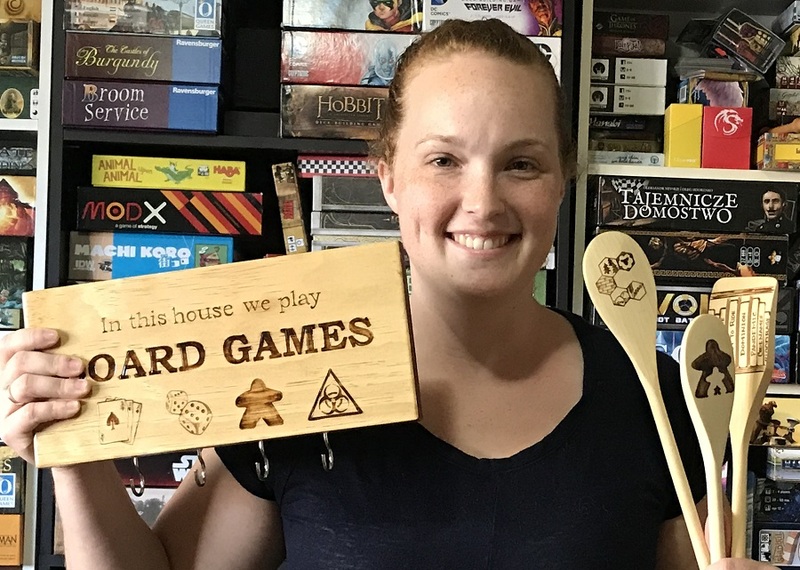 Take a look at Tantrum House’s website where you’ll find super-awesome game accessories! Man, that shirt that says, “I’m not a traitor”… I need that! Come on out to the convention to get these cool decals! Thanks Tantrum House! Peachy Customs donated to our convention! Peachy Customs is helping SafePlace raise money! Do you want awesome comic-themed magnets and prints? Because we got them! Come on out to bid on these super-cool donations! Take a look at Peachy Customs’ website for more awesome products! They’ve got Pokemon, superheroes, holiday, unicorns, you name it! Thanks Peachy Customs! Original Animal Magnet donated a bunch of awesome magnets to help SafePlace! Original Animal Magnet is dedicated to charity! Just look at these awesome dinosaur magnets! And they could go home with you! So come on out to bid on these in our silent auction! And check out their website for more awesome magnets! They’ve got animals of all types, for weddings, home decor, or just plain amazingness! Thanks Original Animal Magnet! Nobbins, Bobbins, and Bling donated to help SafePlace! Nobbins, Bobbins, and Bling knows their charity! Everything tastes better when made with these geeky cooking accessories! And there’s also a key holder! Check out Nobbins, Bobbins, and Bling’s website for more awesome products! They’ve got everything for any fandom you can think of! It’s a geek celebration! Thanks Nobbins, Bobbins, and Bling! 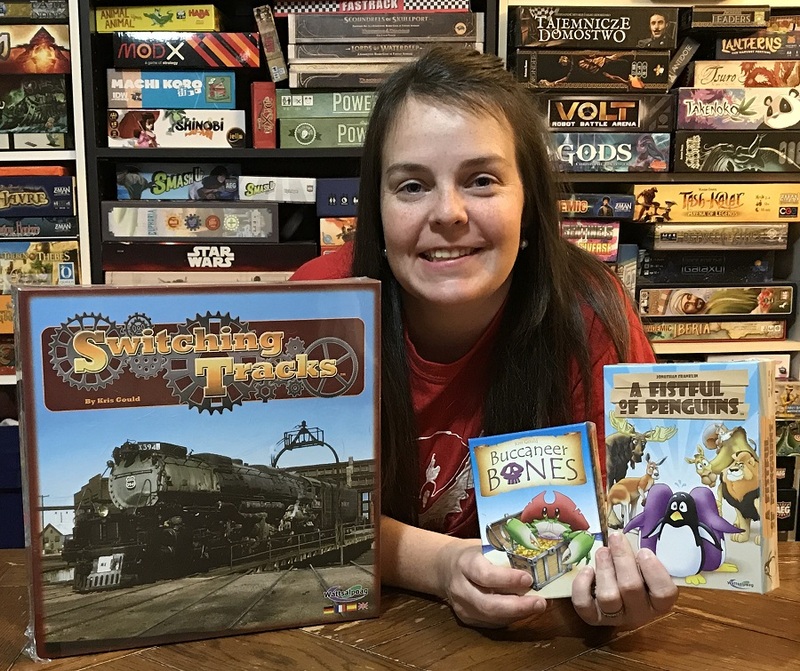 Mark Kolb donated a bunch of cool games to our convention! 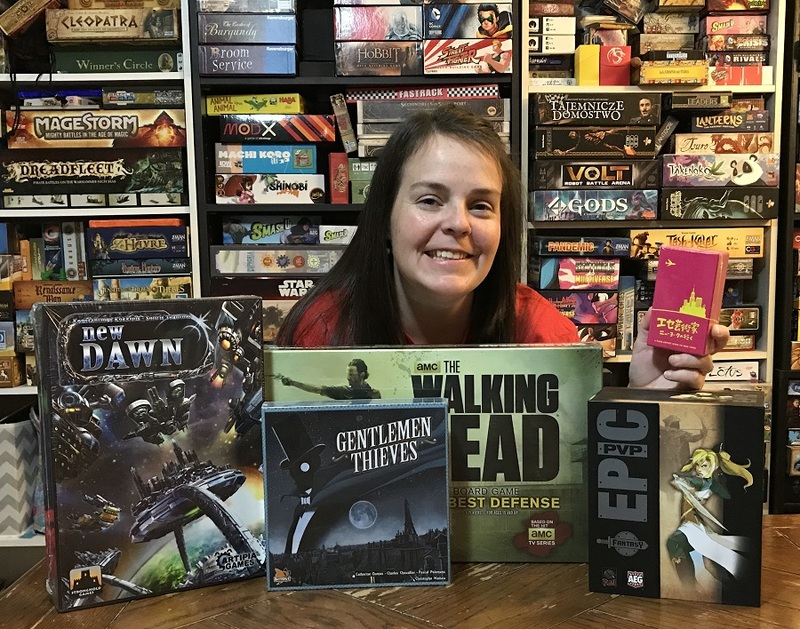 Check out these great games! And Mark’s generosity doesn’t stop there, he had hosted an event at the last two conventions and is hosting Action Castle at this one! Thanks Mark! Mac Lea gave us some hilarious donations to help SafePlace! Get a load of those! If you want some fun products, look no further than our convention! Thanks for the funny donations Mac! 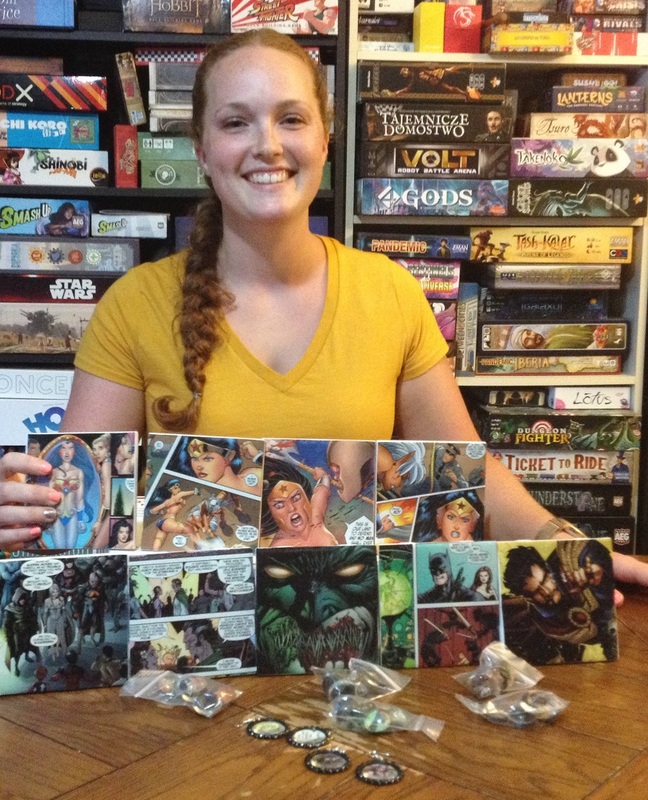 Waxwing Puzzle Company donated to our Play-to-Win event! 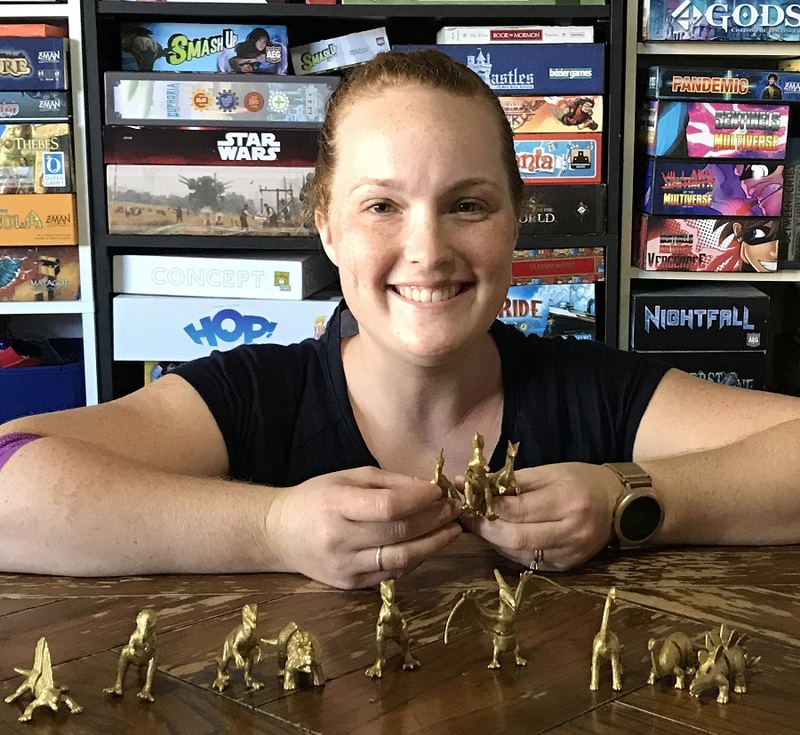 Waxwing Puzzle Company is helping raise money for SafePlace! Speakeasy is a 75-minute, hidden role/social deduction game for 10-40 people, similar to games like Werewolf, The Resistance, or Two Rooms and a Boom. It is simple to learn, but has lots of room for strategy and rewards repeat playing. 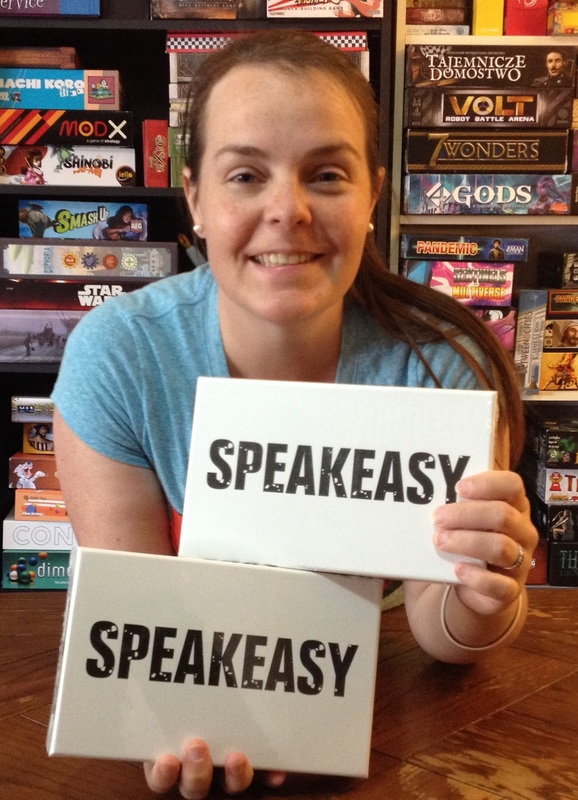 Speakeasy can be played at home, in a pub, or anywhere the group can fit. It is not turn-based and is… Read More »Waxwing Puzzle Company donated to our Play-to-Win event! Wattsalpoag donated to help SafePlace! 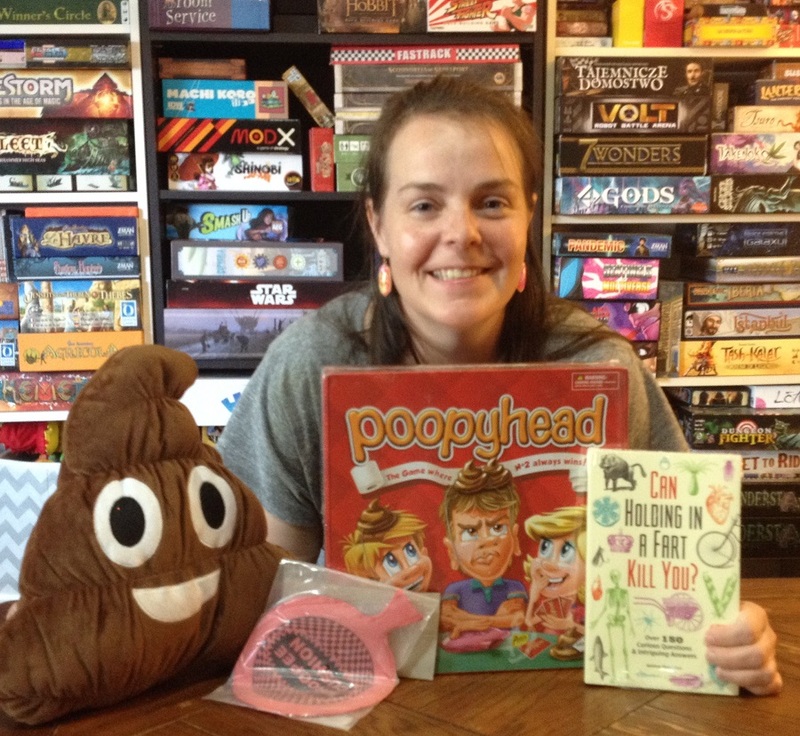 Wattsalpoag sent us awesome games to support SafePlace! A Fistful of Penguins is a quick, engaging family dice game of gathering animals to add to your zoo. After three rounds, the person who has made the most money displaying animals wins. In Buccaneer Bones, sail your fleet of galleons to the Murky Isles, hiding place for some of the greatest pirate treasures ever buried. 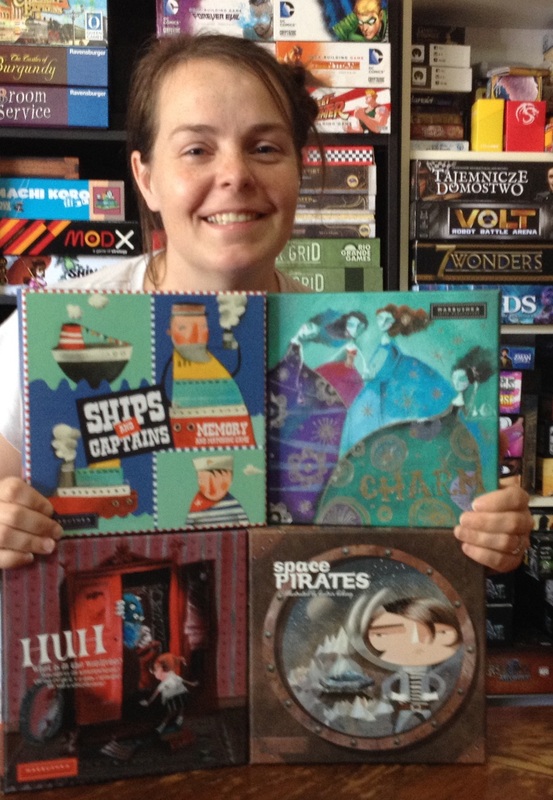 Roll the Buccaneer Bones (landlubbers call… Read More »Wattsalpoag donated to help SafePlace!